Irrefutably, bad credit can be daunting at times. It could be really upsetting to witness a bad credit score, haunting you like a zombie, and affecting your regular financial matters. Though good credit is the last thing one could ever wish for, however, there’re some hidden benefits equipped with it. In case, you’re wondering how loans with bad credit could help you; then we’re about to reveal the top ways through which bad credit could help you. Why isn't Bad CreditSo Bad? Undeniably, a person never realizes the true worth of something until it’s gone, the same applies for bad credit. If you happen to have bad credit, you might have realized how it affects your living, bills’ payment, employment and even much more. For a person with bad credit, the chances are that he won’t be borrowing additional money as credit cards and loans would be off the limits for him. Thus, he won’t fall prey into more debts. However, a negative aspect of this situation would make him pay the debts he already owes. On top, paying off debts honors a person with good credit score. Also, paying off the past due debts will place a person on the way to restore good credit. Getting bad credit off the record isn’t that difficult. You could work to get a better credit score, and negative information will fall off the credit report in some time. However, you’ll have to secure good credit score and avoid getting back in the past situation. It means you’ll have to make timely payments and avoid unwanted debts. It requires a ton of mistakes to spoil a good credit score - owing more debts than you could afford, and then not paying them. Once, you are struck with a tombstone of credit; you learn to live with what you earn. 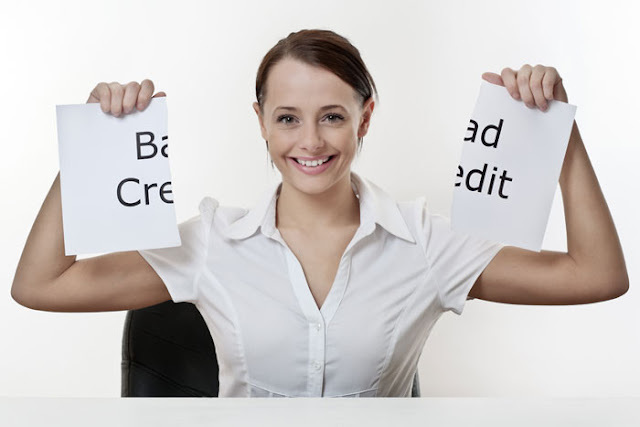 Having said, bad credit helps you to live a better life with what you have, rather than owing debts to become happy. Also, bad credit teaches you how to protect your credit score in future and stay miles away from troubles that are difficult to handle. As a wise man has said, “empty pocket and starving stomach teach you the best lesson in life,” so does bad credit. Putting it simply, bad credit teaches you to pay off the bills on time, and think about borrowing money when required genuinely only. As soon as you start improving credit score, avoid mistakes that could bring it down again. Bad credit is surely not a bee in a bonnet that every person wants. However, if you happen to have bad credit, then don’t be upset. Bad credit can teach you to live life to its fullest with resources that you already have, staying away from troubles in future. Jennifer Carson is a professional freelance writer currently works at GlobexOutreach . 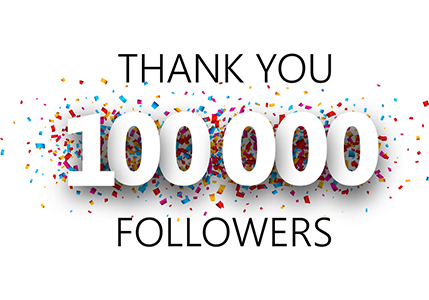 She has a vast portfolio of work in a wide variety of industries, from article writing and ghostwriting to online content creation and marketing writing. Over the course of her impressive career, she has worked for a huge array of clients, from small start-ups to multinational corporations. She brings to the table a unique combination of talent, skill, experience and a unique writing voice that is adaptable to meet the need of any client. No matter what the writing project, Jennifer can handle it with panache!